Bauxite High program recognized for dynamic and engaging yearbook. 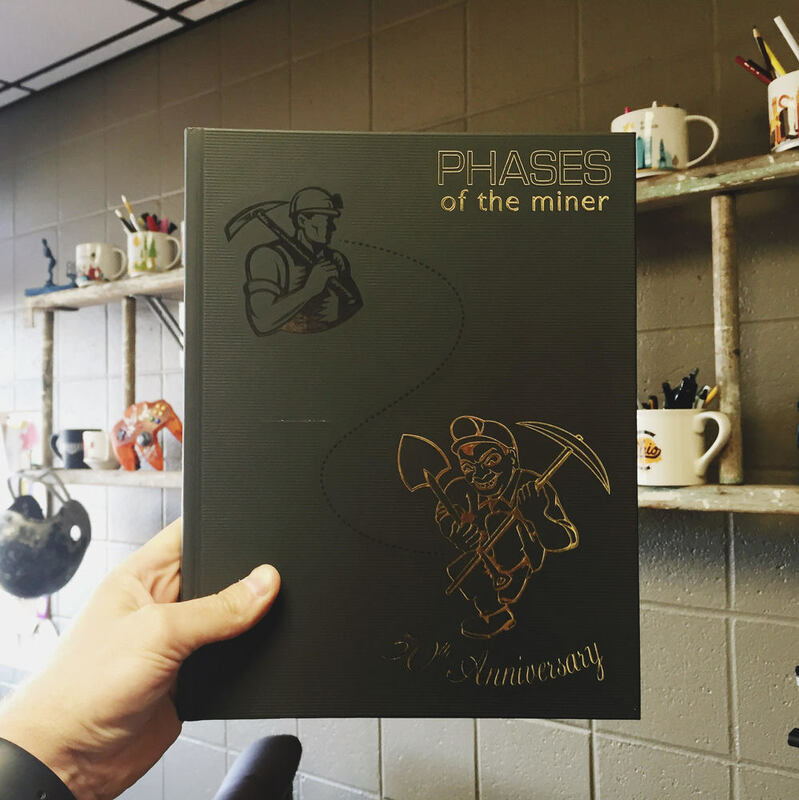 Bauxite – May 2016 – Jostens, the leading producer of yearbooks and student-created content, today announced that Bauxite High School’s yearbook program has been named a 2016 Jostens’ National Yearbook Program of Excellence. The National Yearbook Program of Excellence recognizes engaging yearbooks that reflect a broad representation of the student body while helping students develop 21st century skills such as communication, collaboration, and information and communication technologies (ICT) literacy. Jostens’ National Yearbook Program of Excellence Awards are presented twice a year, in spring and in fall for yearbooks delivered during the school year. The Award was presented to the Bauxite yearbook program for achieving the defined criteria in each of three following categories: creating an inclusive yearbook, generating school engagement, and successfully managing the yearbook creation process. The BHS yearbook program will receive a plaque to display in the yearbook area and a banner to display in school so the entire school community will be aware of the outstanding achievement.